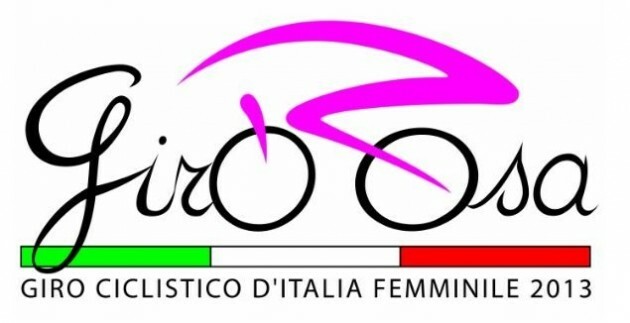 GiroDonne, the Giro d’Italia Femminile (Women's Giro d'Italia), has been renamed to Giro Rosa and will be raced 30 June to 7 July. There will be eight stages with the race beginning in Puglia and working its way northward through eight regions to the finish in Lombardia.. 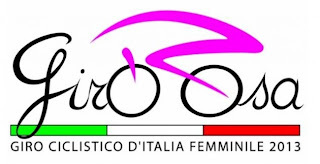 The event is now owned for the next four years, 2013-2016, by the Italian national cycling federation Federazione Ciclistica Italiana (FCI). The FCI has in turn turned over the managment of the race to race director Giuseppe Rivolta and his new firm "4 Erre". Stage details are to be announced in the near future. 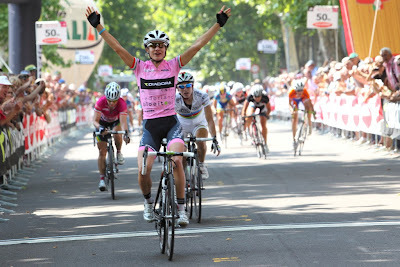 Last year's winner, in the 23rd edition of the race, was Marianne Vos with Emma Pooley, 2nd and and Evelyn Stevens, 3rd.